How we manage fire is an important conversation for rural and bush communities. What can we learn from how Aboriginal people used fire? Are those techniques applicable today in local landscapes that have changed a lot over the last 200 years? Thursday 29 November 7.30 pm. Newstead Community Centre (9 Lyons St, Newstead VIC). 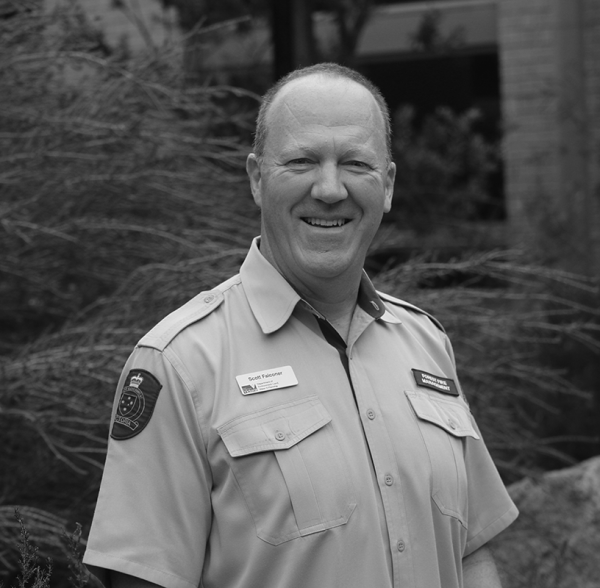 Come and hear Scott Falconer (Assistant Chief Fire Officer with Forest Fire Management Victoria) share his experience in the United States and Canada where he explored the involvement of Indigenous people in land and fire management. Scott’s research was supported through The Lord Mayor’s Bushfire Appeal Churchill Fellowship. He was accompanied by Trent Nelson (Dja Dja Wurrung man and Parks Victoria Ranger Team Leader) for part of the research trip. Friday 30 November 9.00 am-5.00 pm. Free event but please book your place by Monday 26 November via Eventbrite. Join expert panelists and local community members to explore how we might combine Western and Indigenous fire practice and knowledge in our local landscapes. At this one-day event we will discuss how we can connect Indigenous fire traditions with current approaches to fuel reduction and planned burns to shape new ways to protect our landscape and communities. This event is for everyone with an interest in this topic: community, government, academics, researchers. Full details can be found on the Talking Fire website. Talking Fire is a community initiative designed to create different kinds of community conversations about fire. It’s supported by the Mount Alexander Shire Council Community Grants Program.